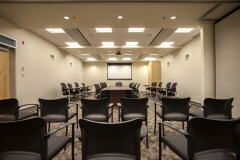 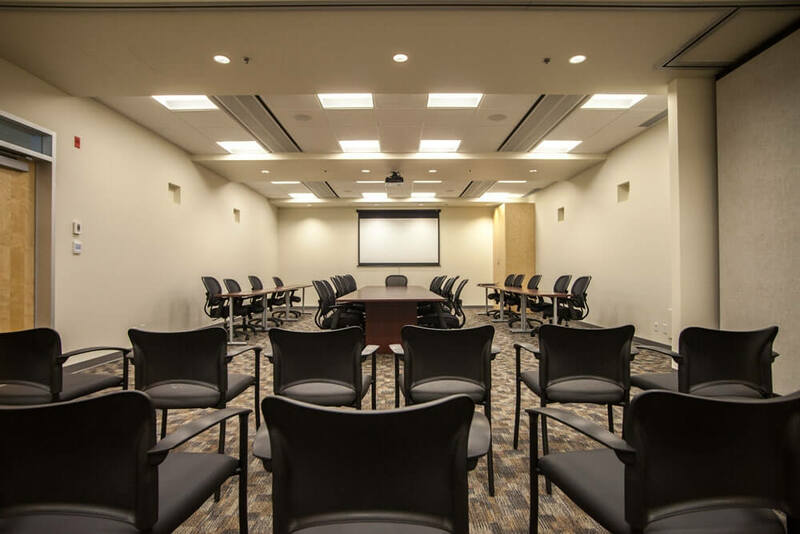 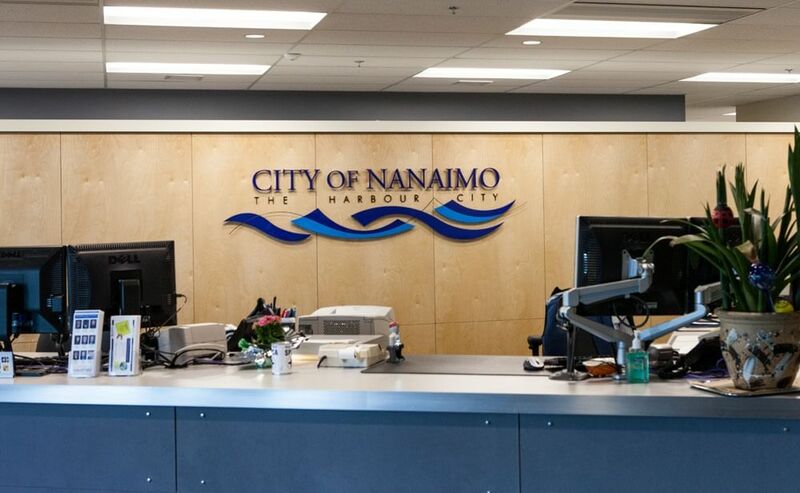 The replacement of City Hall Annex located at 411 Dunsmuir Street is a design build project by Windley Contracting with Chow Low Hammond Architects heading up the design team. 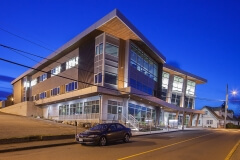 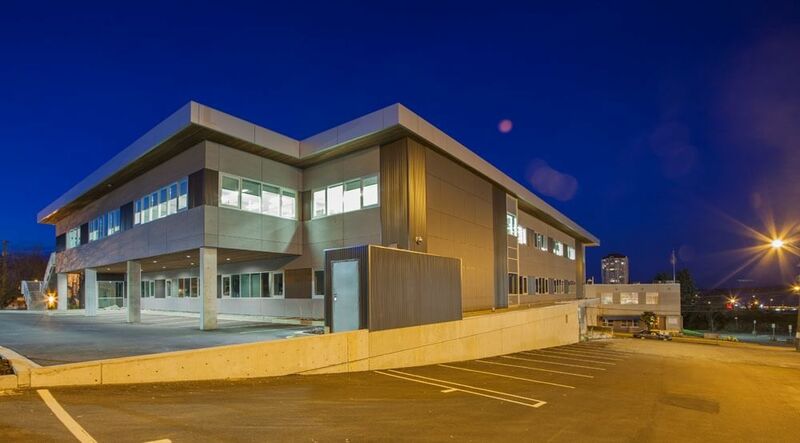 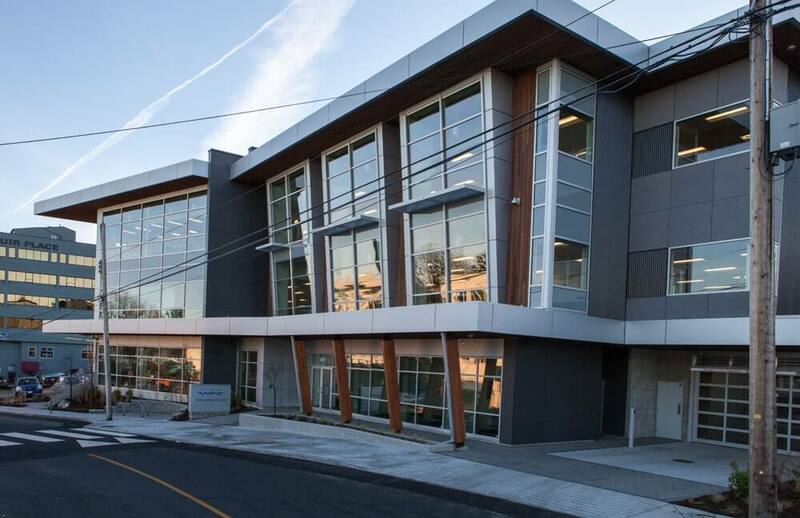 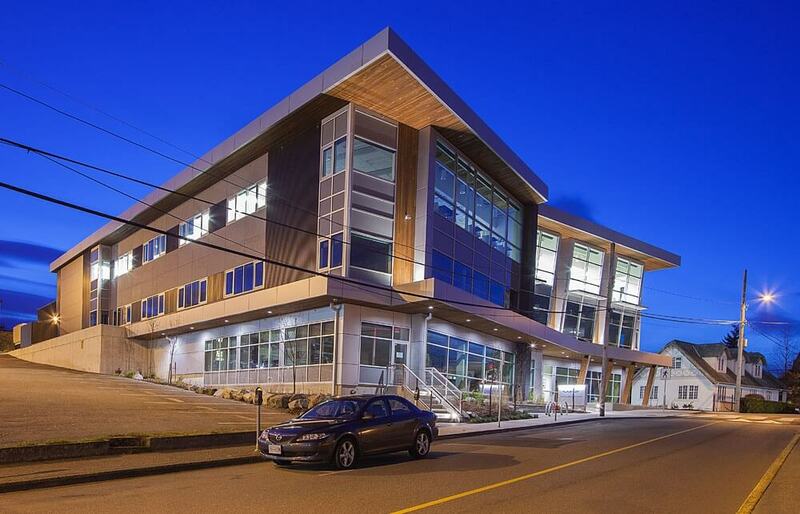 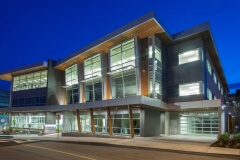 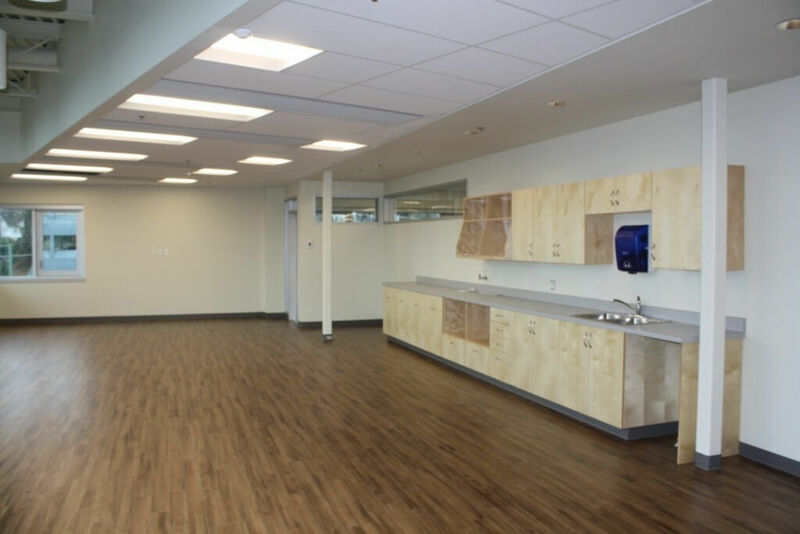 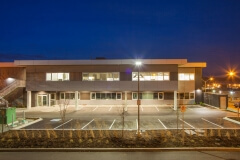 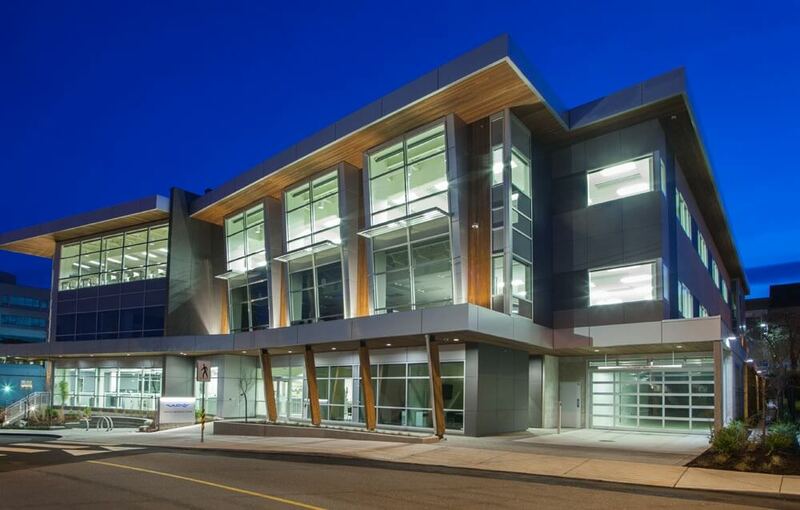 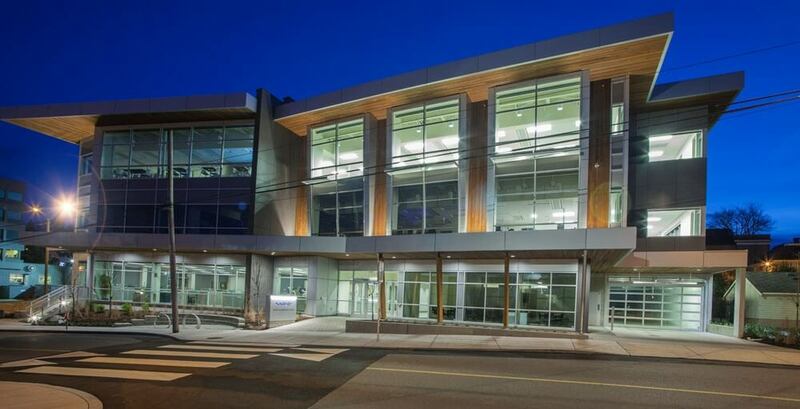 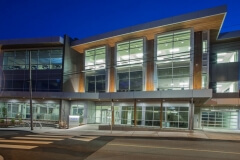 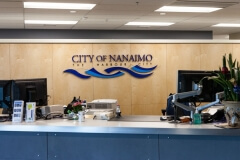 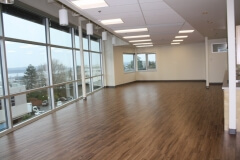 The new City of Nanaimo Annex Hall is 3 stories with 43,000 square feet for offices accommodating over 200 staff in the many departments. 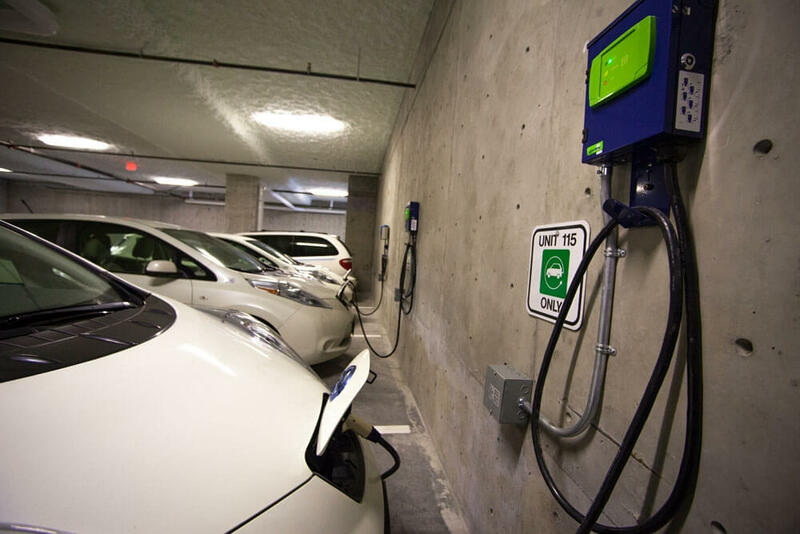 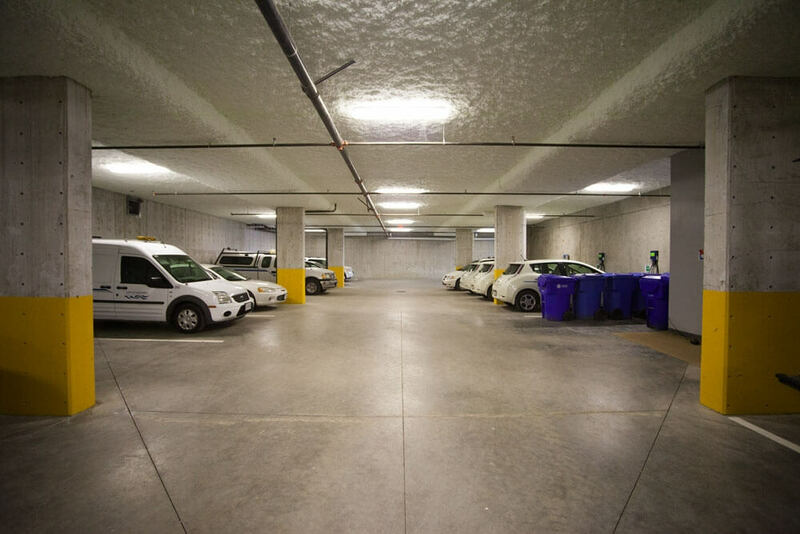 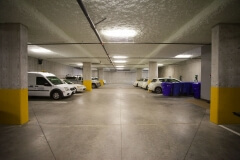 It also included the construction of the underground parking, interior office improvements, and the installation of electric vehicle charging stations. 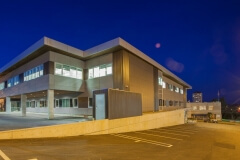 The building was be built to LEED Commercial Gold Standard Certification and built to post disaster seismic design standards.